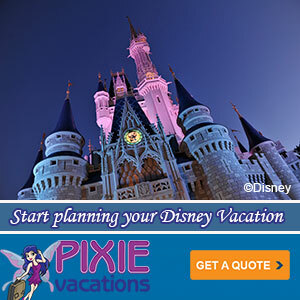 Is Disney Readying Olaf Based Animated TV Show? from Instagram: Just met Olaf at the #rockyourdisneyside party tonight. I’m a happy snowman! 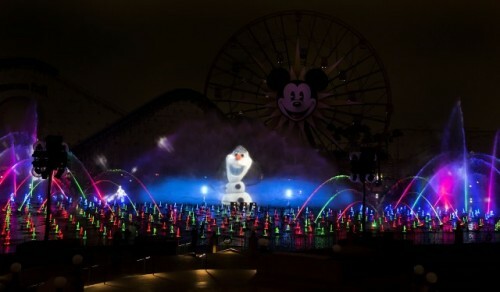 “World of Color—Winter Dreams,” the holiday version of Disney’s spectacular nighttime show “World of Color,” has arrived in Disney California Adventure Park and will be showing until January 6th, so there’s still time to get out there and see it. The show will be hosted by Olaf, the adorable snowman from “Frozen,” and one of the highlights will be Pixar’s Toy Story Nutcracker segment.